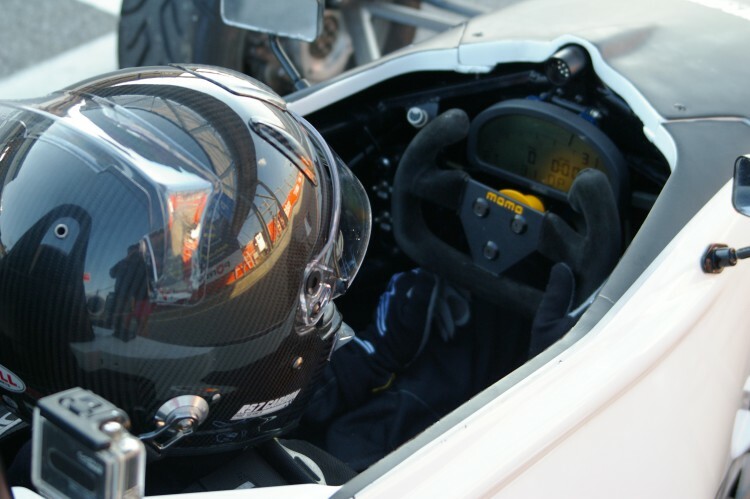 In February I had two sessions in the Formula Ford, one was on the short track with a school car, and the other was on the longer track in a proper race-prepared Formula Ford. In the first session I gained another second-and-a-half by braking harder, which means I can go faster for longer, and slower for a shorter period of time. There is still room for improvement though! I was also taught how to upshift without the clutch, this makes the upshifting swifter and faster, which means I lose less speed during gear changes. 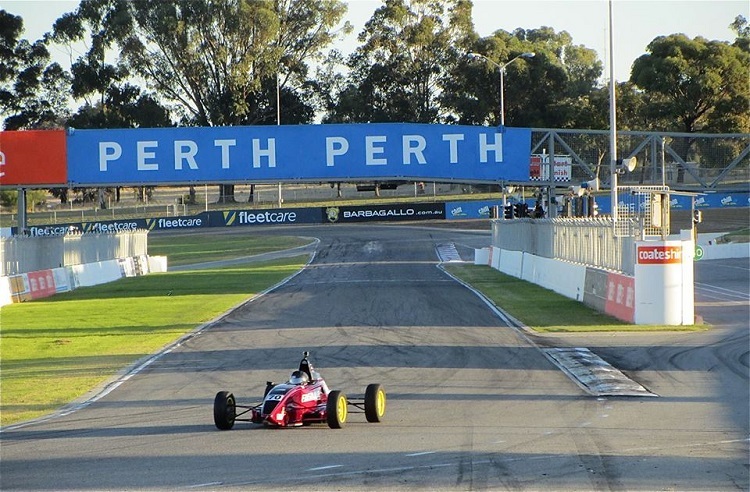 In the second session I went onto the long track in a race-prepared car. This difference between this and the school car it that instead of just having two little radiators on the side of the car, it has them contained in a side-pod. They also have an extra 5-6 h orsepower because they are built for racing, not just learning. The main difference between the long track and short track is that the gear ratios are different, so instead of only having to go down one gear into a corner, I have to go down two gears at turns 1 and 7. In the first few laps of the session I was pushing too hard, and I went off at the first corner. It took a bit of time to get the car going again, but when I did, I slowed down a little, and focused on the double-downshift. This was quite a bit more difficult than I anticipated, but I can work on it until I get it right!